Enter your email to download for free. By entering your name and email address you will have access to download the current Retail Innovation Radar report for free & watch the recorded Radar Webinar. 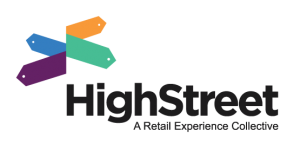 You also understand you are opting to receive future emails from HighStreet Collective.